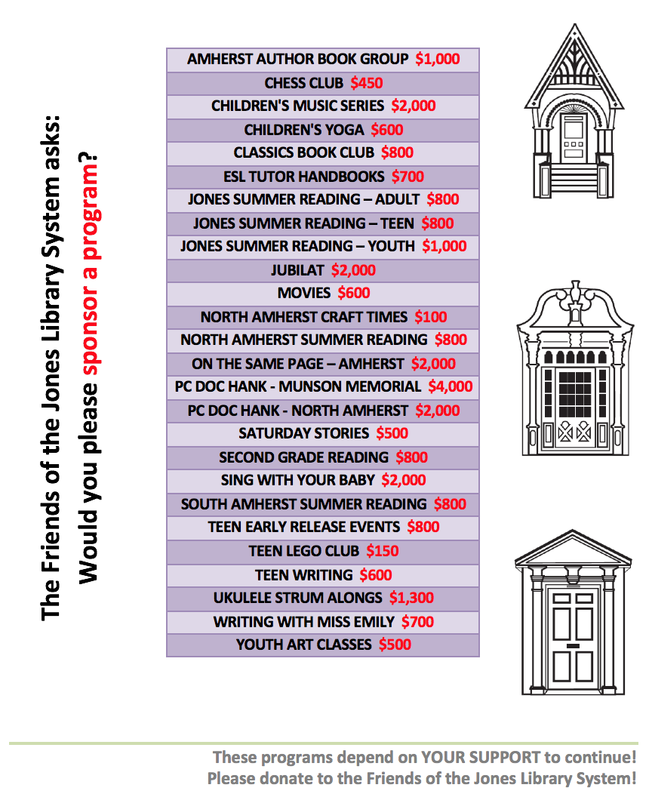 Friends of the Jones Library System News: Holiday Book Fair! Don't forget! 9-3 this Saturday at the Jones! 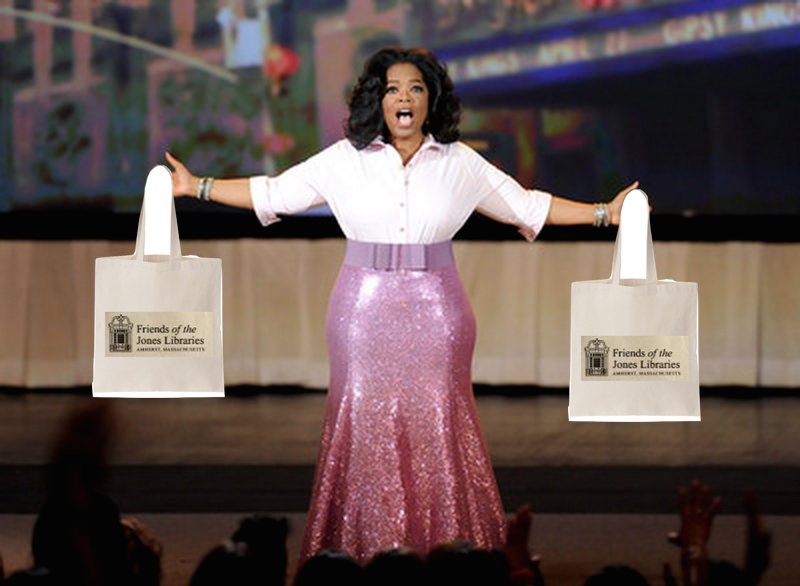 best of all, Friends of the Jones Library SWAG!